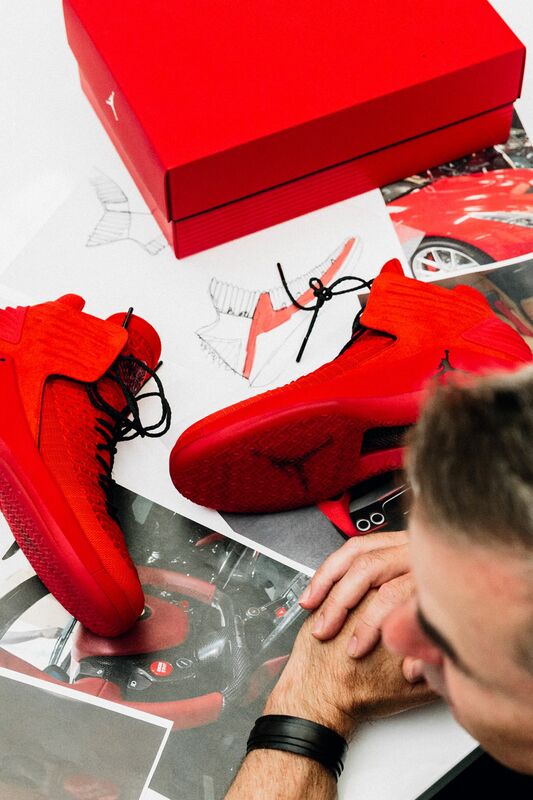 Finding the perfect balance of iconic heritage and future innovation is not an easy task, but one that Tate Kuerbis, designer of the Air Jordan XXXII, took head on while creating the latest shoe in the Air Jordan lineage. 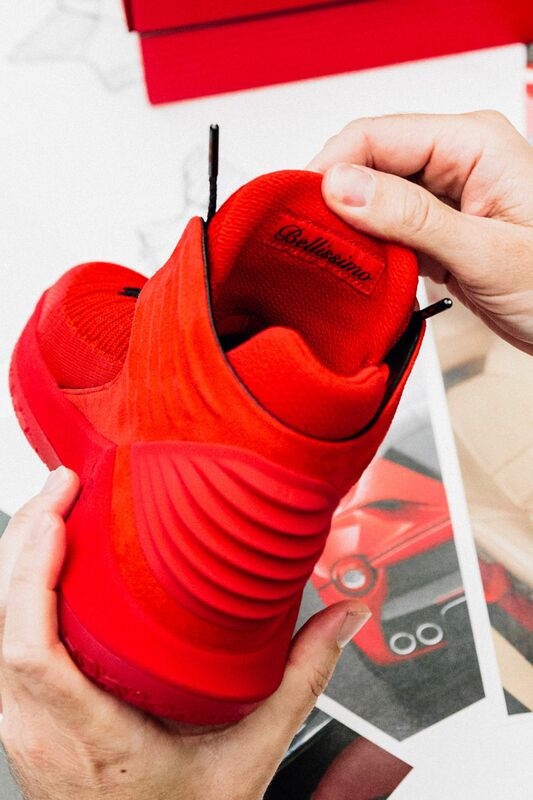 The Rosso Corsa takes a new spin on one of Air Jordan’s most classic and defiant colors – red. 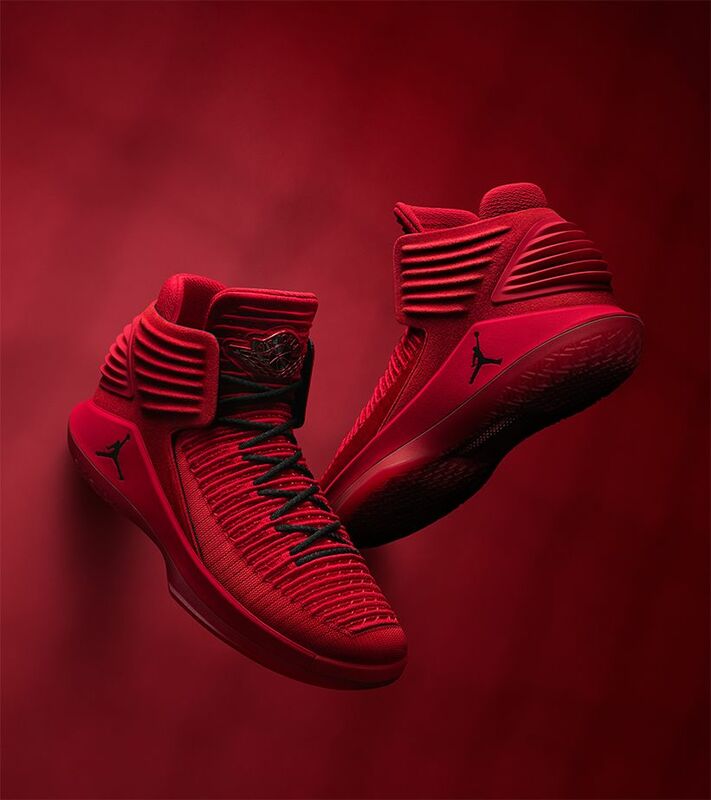 The inspiration for the Rosso Corsa colorway leans into the essence of the Air Jordan II and introduction of exotic materials to the basketball court. Sharing its namesake with the red color used by Italian cars in international competitions, Rosso Corsa’s flooded colorway makes a statement on and off the court. Stitched on the tongue, “Bellissimo,” translates to very beautiful. 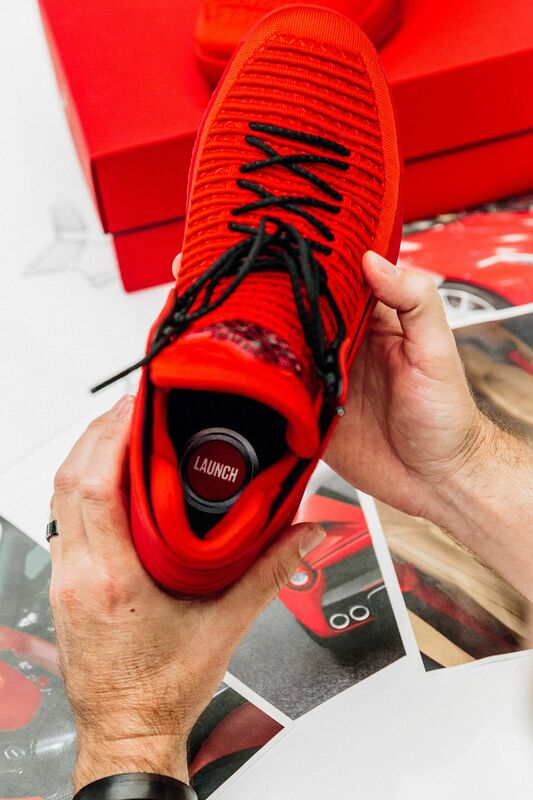 Inside the Rosso Corsa, you will find a launch button printed on the sockliner. Similar to the push to start button found in cars, it symbolizes instant propulsion, hi-end performance and speed.